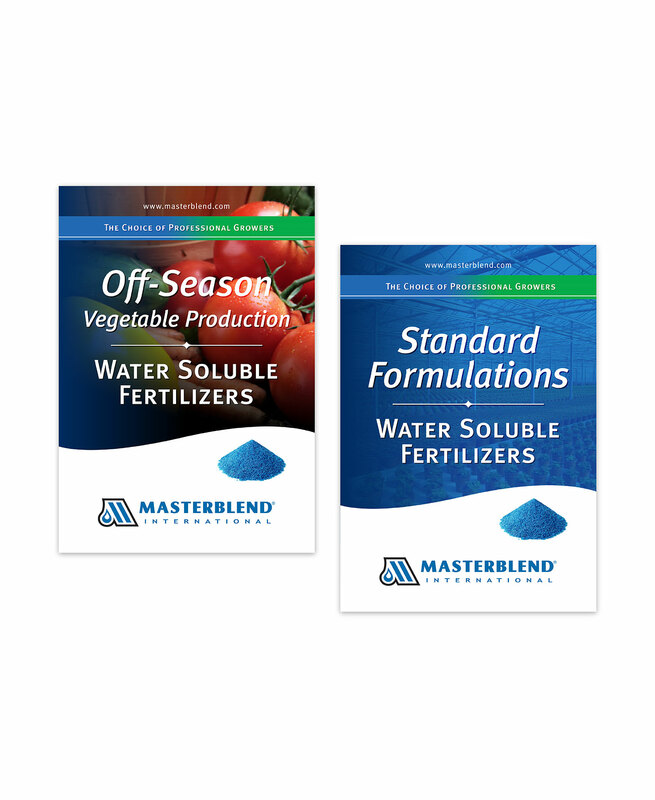 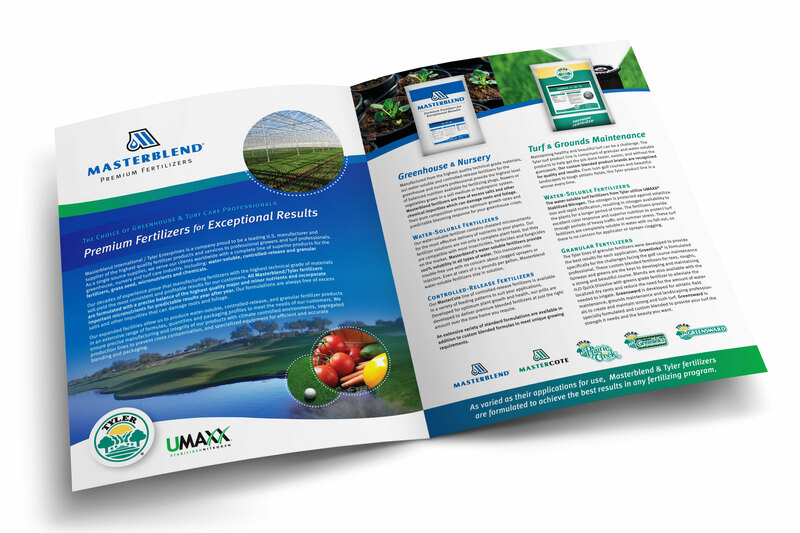 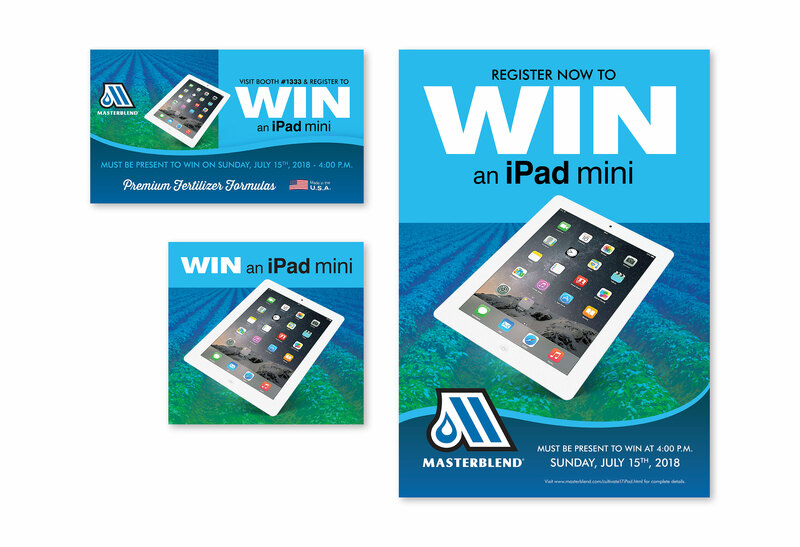 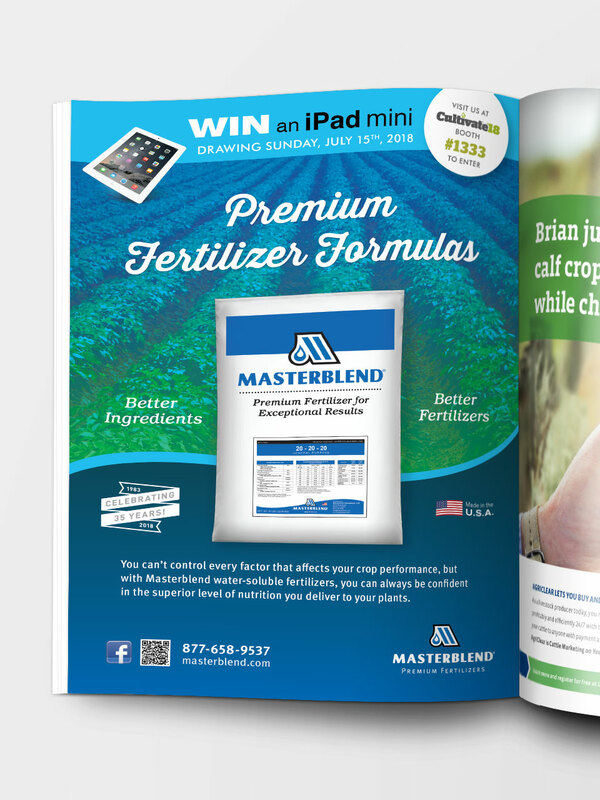 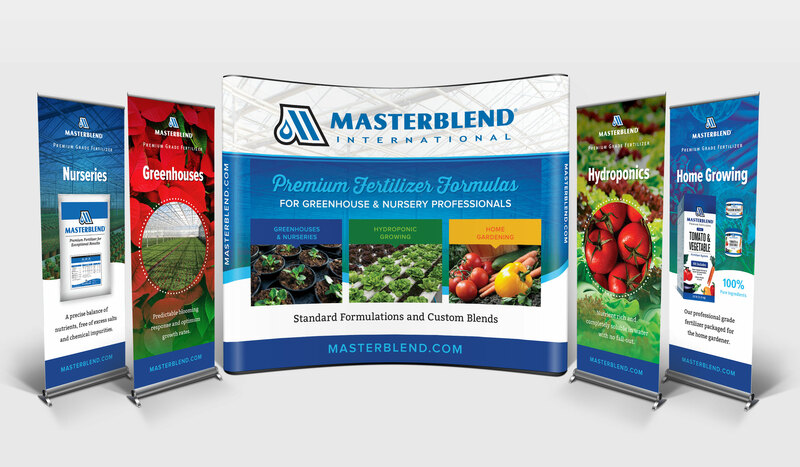 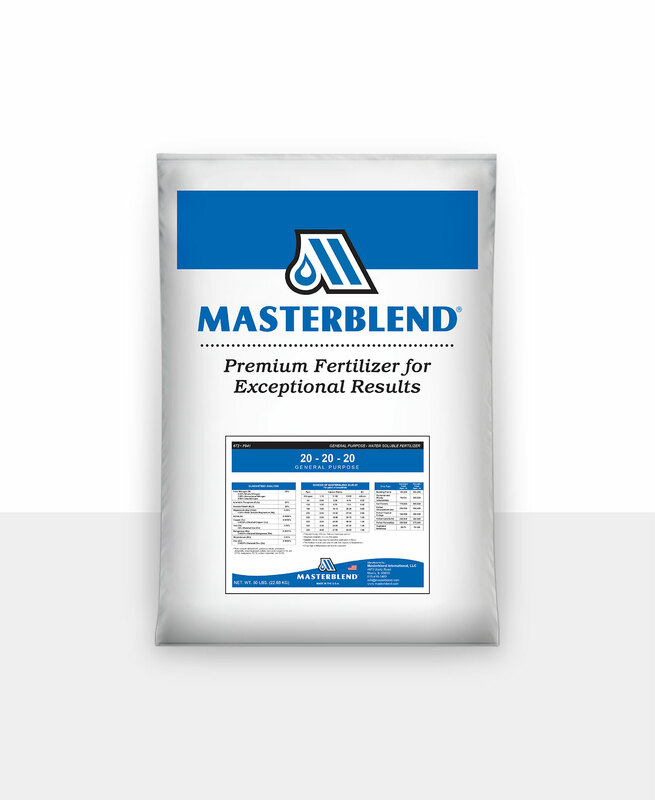 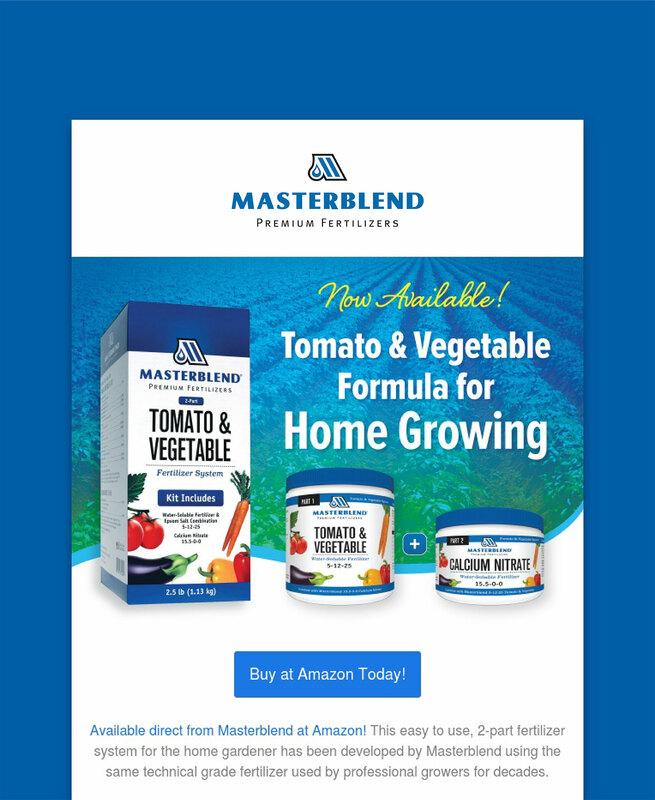 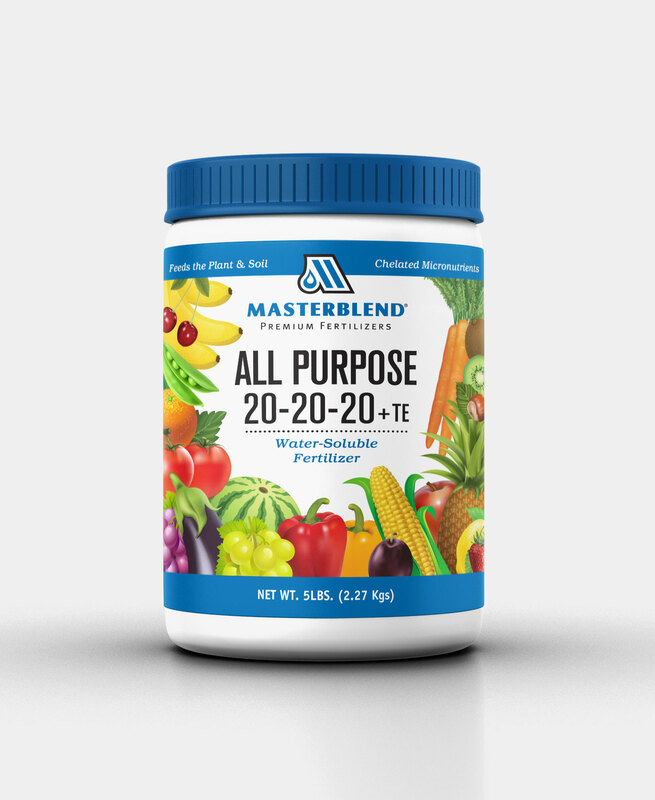 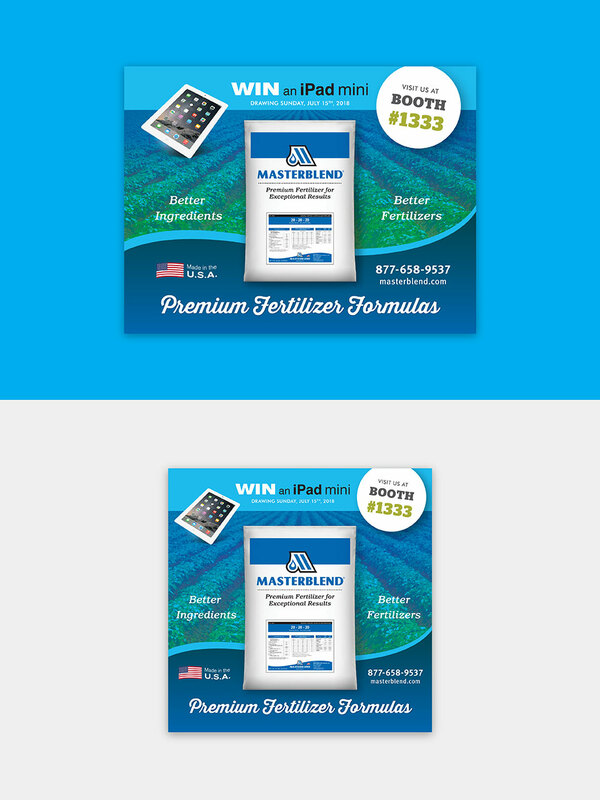 For over 35 years, Masterblend has blended premium fertilizer products for professional growers and turf managers. 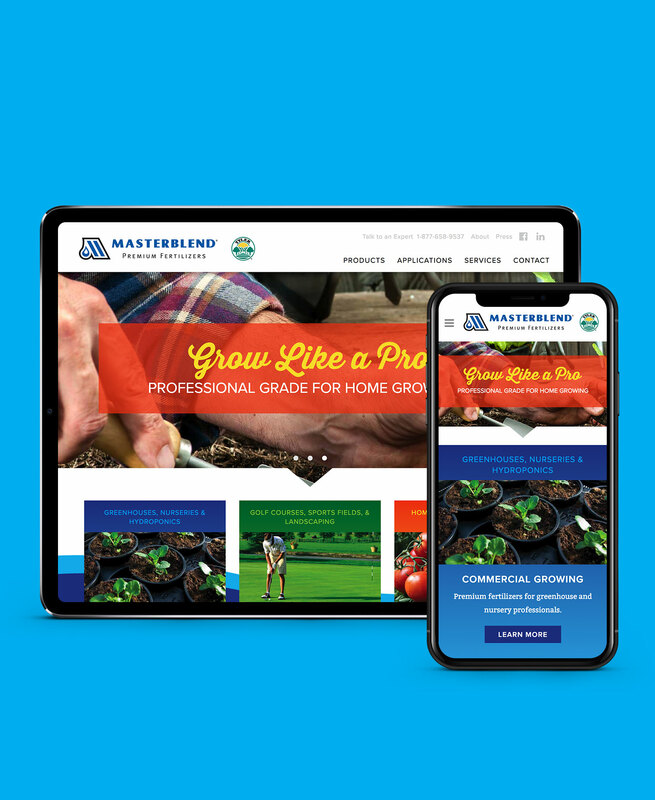 The cohesive and consistent messaging and lighter, brighter visual theming support the stability and longevity of the brand. 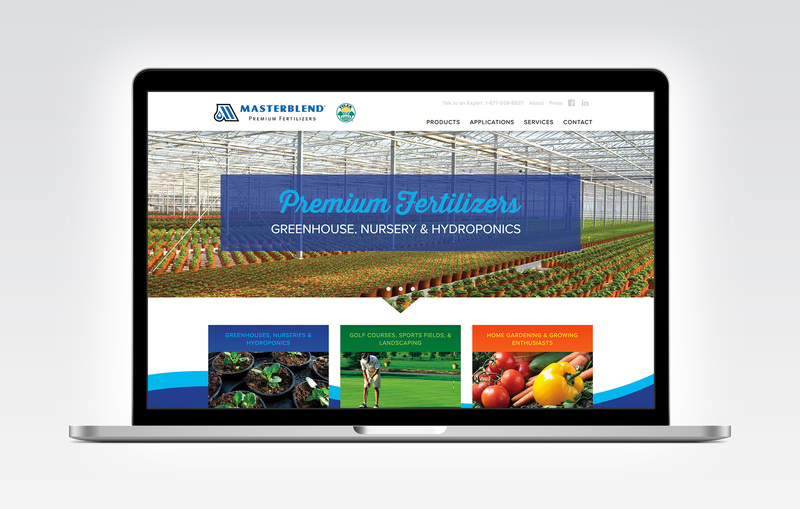 With a complete rebrand and revitalized web presence, Masterblend has been growing results with its refreshing and modern new look. 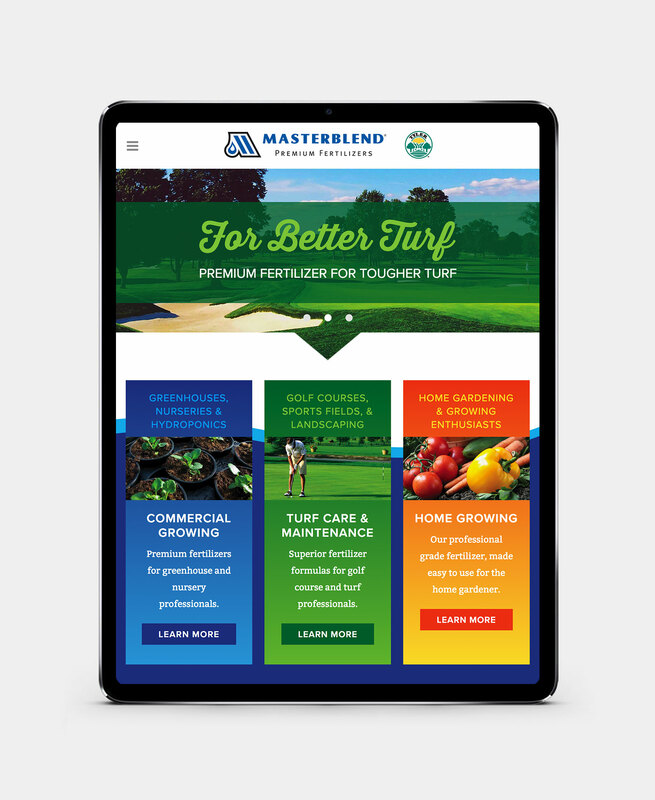 Armed with a refined logo, corporate brochure, fully responsive website, eMedia, tradeshow booth, advertising and collateral – every touchpoint works hand-in-hand. 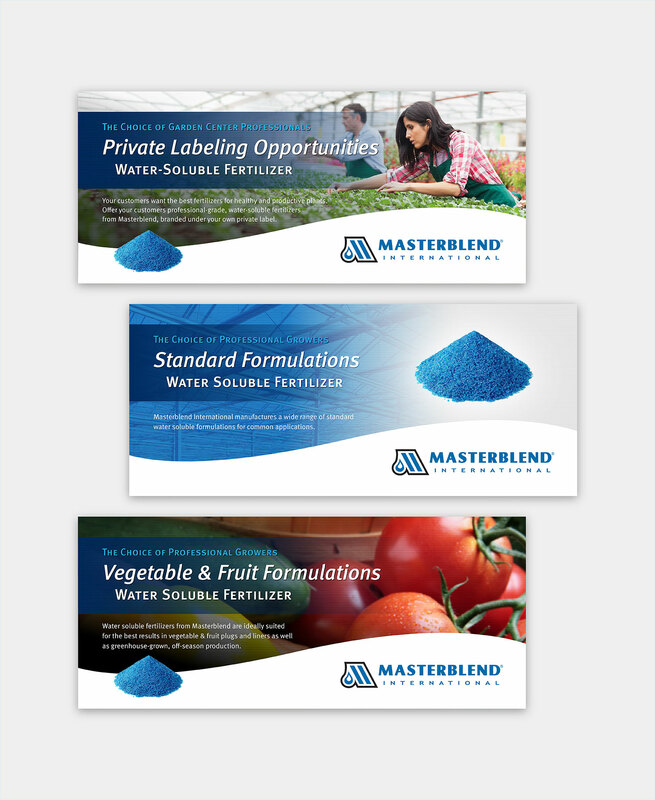 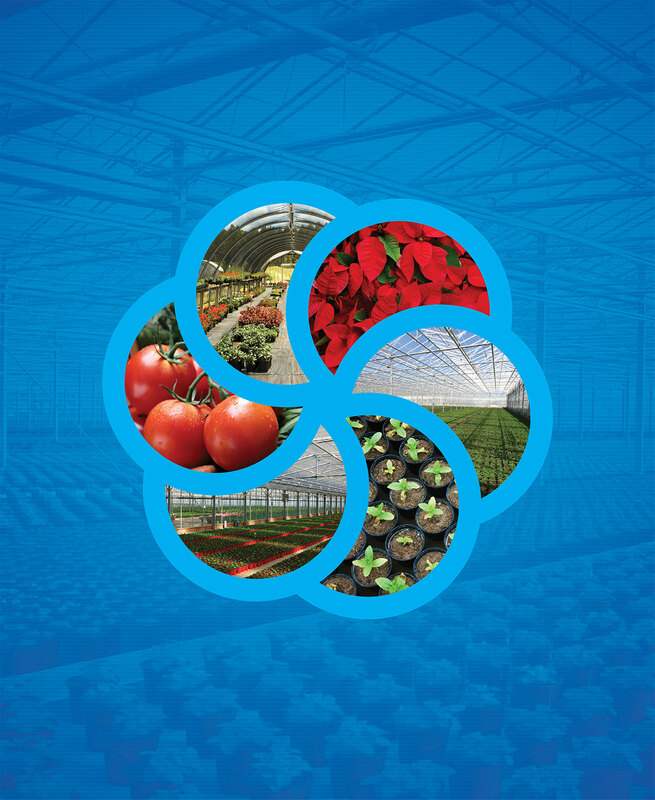 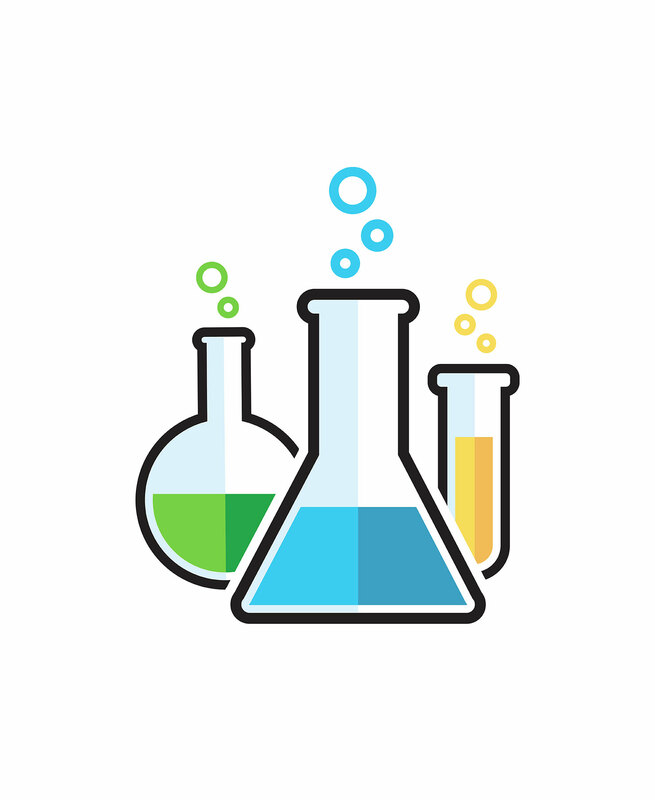 Our partnership with Masterblend is ongoing, we continue developing clean, contemporary communication materials for their commercial and retail fertilizer markets.